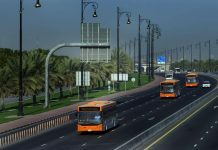 Dubai Tram will officially launch on Tuesday evening, November 11, beginning passenger services on Wednesday at 6.30 am, the Roads and Transport Authority (RTA) said. 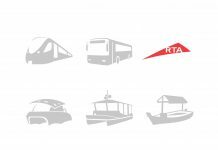 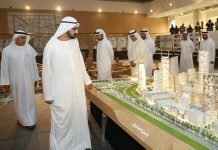 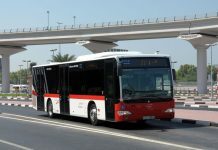 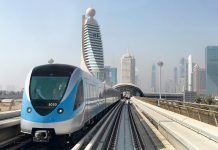 The project will be inaugrated by Sheikh Mohammed bin Rashid Al Maktoum, vice president and the prime minister of the UAE, who will embark on the tram’s maiden run along with other senior RTA officials. 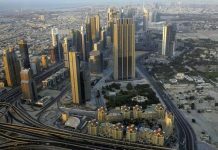 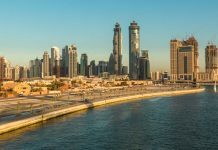 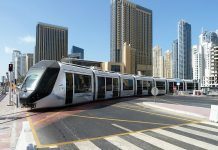 The first phase of the tram, opening today, will stretch 10.6 kilometres with 11 stations covering major residential and commercial areas between Dubai Marina and Al Sufouh. 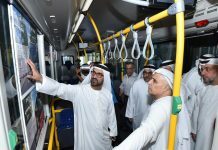 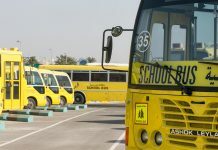 Dubai Tram is the first tram outside Europe powered by ground-based electric cables extending throughout the tramway, avoiding the need for hanging cables, and the first tram in the world to utilise platform screen doors, which synchronise with the opening and closing of the tram doors to provide additional safety to riders.